Ooops, yes I did mean the 4.0L engine. Sorry. 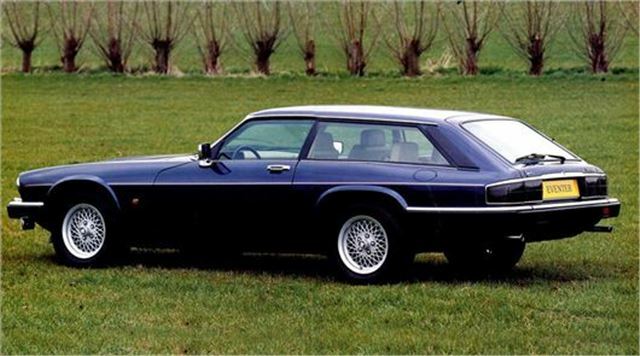 I always liked the Eventers, the Reliant Scimitar was a wasted gene line. I was so close to buying the CLS63 Shoooting Brake at one point. In black it looked so mafia cleanup car. Six bodies in the back and a race to pig farm. There is one turns up at a Jaguar day at Prescott Dave. Have to admit I'm rather taken with it. Perhaps, like lots of others, you missed the point. They were GT's unlike the "E" which was a sports car and, like so many old Jaguars, they are slow burners which gradually gain popular acceptance along with increased value. My all time favourite car. If I win the Lottery this evening I'll buy it.